A Georgia state senator has reported to jail after lying about the theft of cryptocurrency mining equipment worth $300,000. 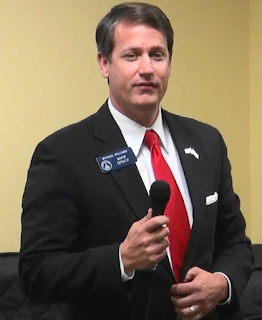 Republican Michael Williams, who originally reported the alleged theft in May, made a false police report and gave a false statement. 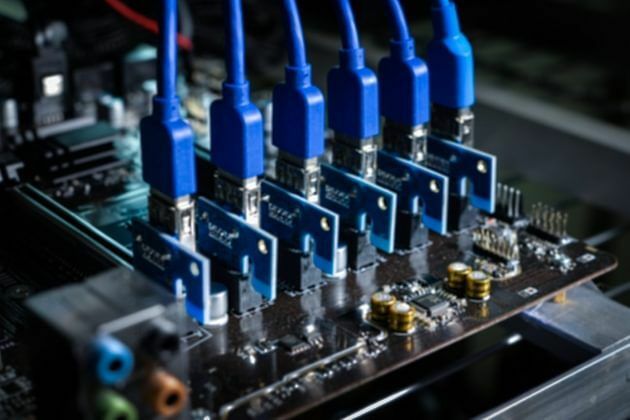 Williams said servers with a value of $300,000, which had been used to mine unnamed cryptocurrencies, had disappeared from his office. Police say the theft never took place. 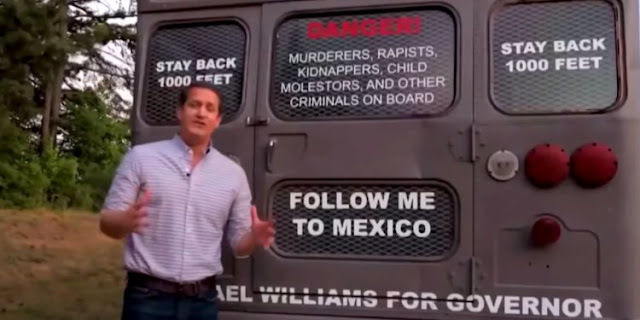 Williams had previously co-sponsored a cryptocurrency payments bill for the Georgian Senate, while his campaigns were marked by a pronounced anti-immigrant policy featuring a Trump “deportation bus” referring to Mexican immigrants. “Right now, our position is Mr. Williams did not do this” his attorney said.